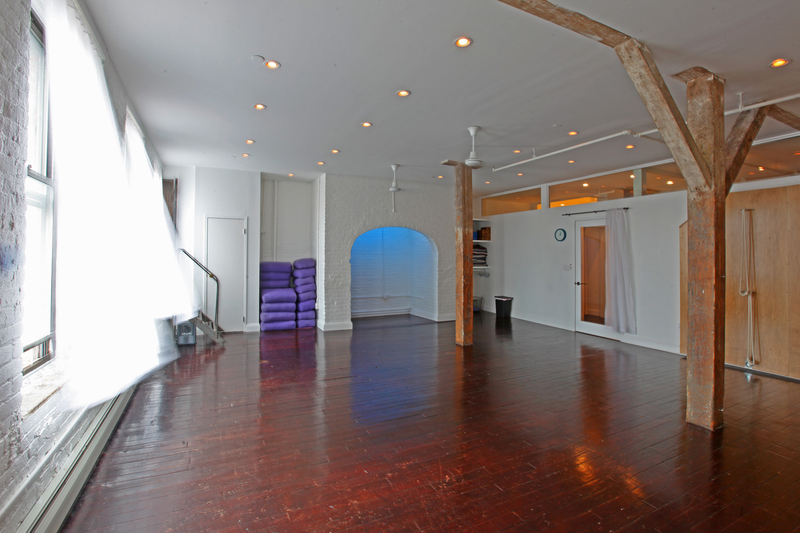 A Unique Yoga Studio Experience Compatible With The Bustling NYC Lifestyle. Since 2009, Sangha Yoga Shala has been a community studio, independently owned and operated, that is intended to serve as an urban sanctuary. The Sangha mission is to awaken and invite individuals to experience and transform from yoga’s accessibility and healing through community, arts, yoga and mindful living. Sangha offers a variety of traditional and accessible yoga and movement classes, led by a diverse team of professional and welcoming teachers, including Basics, Open and Intermediate level Vinyasa, Pilates & Post natal Pilates, Restorative, Hatha, Prenatal, Post-Natal/Baby & Me, and other workshops and community events. The studio’s thoughtful programming remains progressive, fluid, and attuned to urban rhythms. Recent additions to this innovative structure of offerings is an express class, Core Fusion class, monthly Friday night live music & yoga classes, Quarterly Absolute Beginner Series, as well as one on one Pilates apparatus classes on the Tower. Sangha will also be serving as a gallery and event space showcasing local artists, as well as providing a workspace for body workers in the newly renovated treatment room available for rent. Alana Kessler is the founder, owner and director of Sangha Yoga Shala. 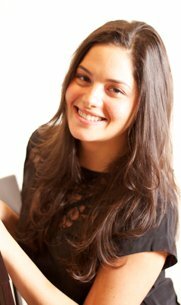 Alana is a MS, RD, CDN, CYT, Ayurvedic Specialist, and has earned a master’s degree in clinical nutrition and a bachelor’s in nutrition and dietetics from New York University. Alana maintains a daily-guided Mysore Ashtanga and meditation practice, and has been certified to teach through the YogaWorks teacher-training program since 2008. Since founding Sangha in 2009, after over a decade of practicing yoga in New York City, she has remained committed to offering an inclusive and educational yoga environment, while maintaining a compassionately disciplined approach to business. Her work ethic and passion to inspire others is unmatched, and equal in its pure intention. Sangha Yoga Shala is a living expression of Alana’s deep personal work, as well her unyielding desire to represent the authenticity of yoga through continuous, conscious and compassionate collaboration of the community. She is also a total badass. As an entrepreneur, her business ventures are informed by yoga’s centered consciousness and discipline. Throughout her work as a teacher and entrepreneur, her goal is to inspire people to bring the mind-fullness of yoga to their daily lives and careers. “As an entrepreneur I live and lead by these 4 pillars – authenticity, consistency, commitment and adaptation. 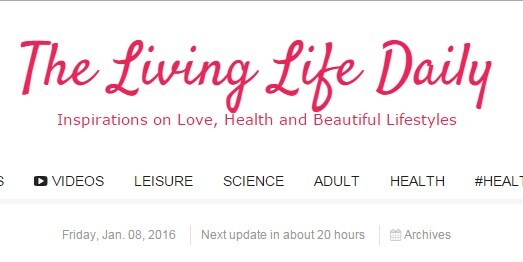 Each pillar is navigated and refined independently and interdependently to grow the vision and inspire community. Yoga, when practiced with conscious attention, curates a compassionate space for a certain expansive perspective and awareness. When this awareness is integrated and assimilated through mindfulness on a consistent and committed basis, clarity of vision rooted in a deep sense of purpose and personal truth can arise, and ultimately guide the way towards manifesting endless opportunities and experiences for growth, human connectedness and success personally and professionally. ” Alana says from the sunny Williamsburg studio. 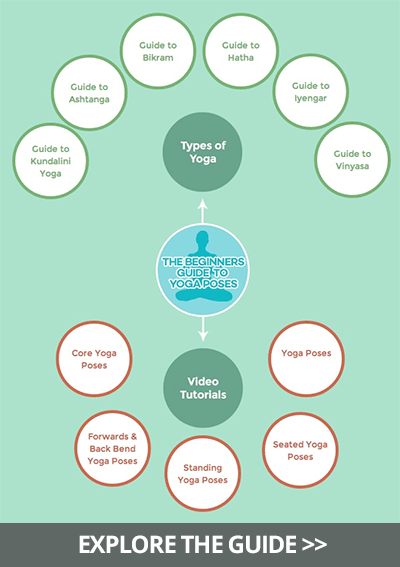 Classes at her boutique studio Sangha Yoga Shala, located in Williamsburg, Brooklyn at 107 North 3rd Street #3E located off the Bedford stop on the L Train, are welcoming to seekers of all shapes, sizes and levels of experience. 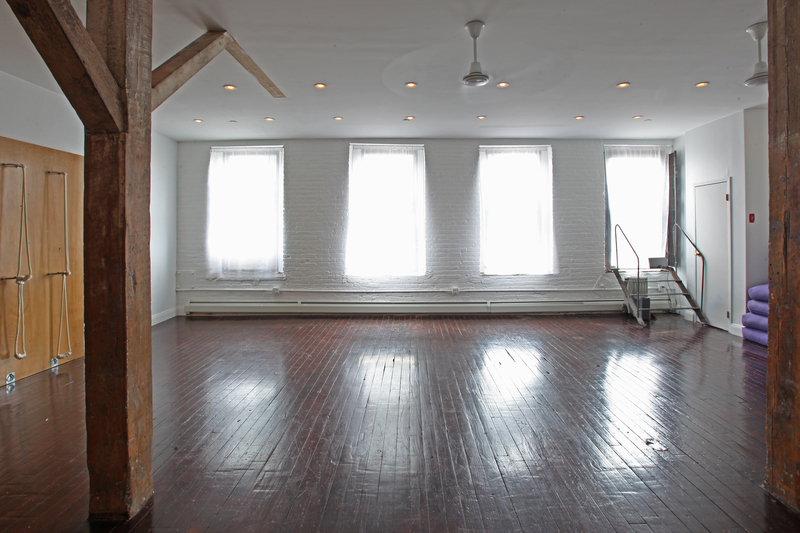 For more information about Sangha Yoga or any of their upcoming events, please visit http://www.sanghayoganyc.com.